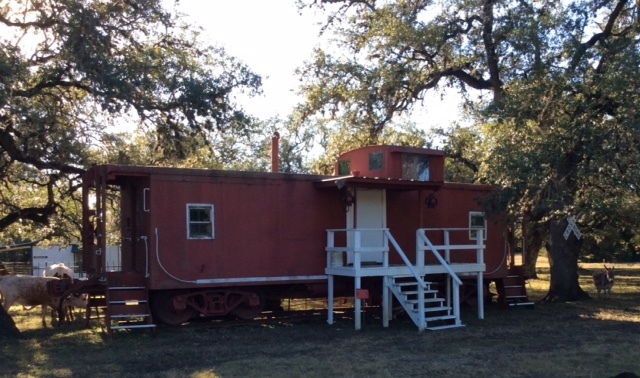 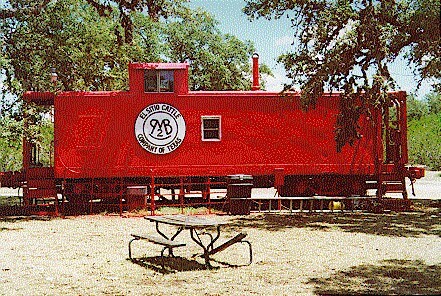 This full restored guest railroad caboose was relocated to El Sitio in the mid 1980's. 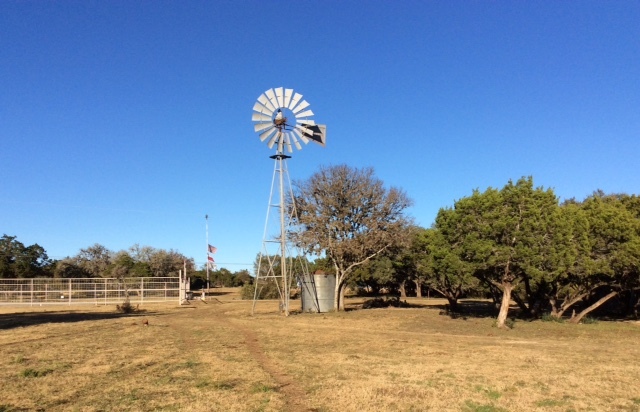 We are located in the Texas Hill Country, between San Antonio and New Braunfels, in Comal County. 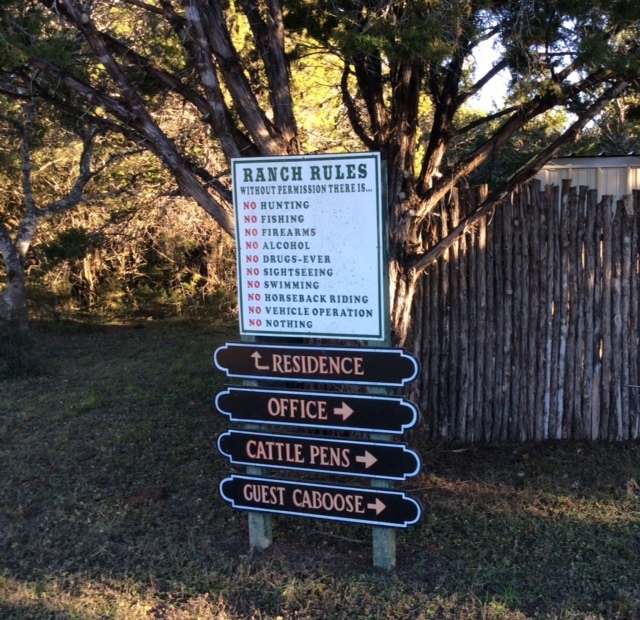 Please call or email us for directions.